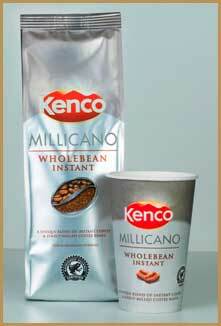 Kenco Millicano Instant is set to take the vending world by storm. 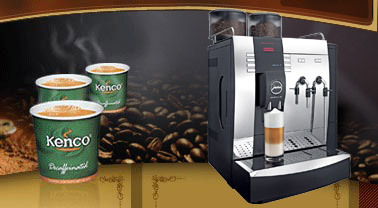 Kenco Millicano is a soluble coffee product that can provide all of the advantages of soluble coffee machines, but with a taste profile approaching that of a bean to cup drink. The advantages of an instant or soluble ingredient machine include a much quicker drink dispense time, a cheaper product cost, a lower machine price and, on average, less maintenance than a bean to cup machine. 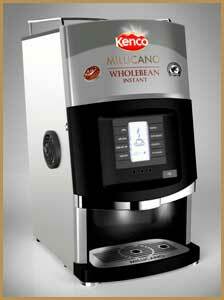 Kenco Millicano Instant can be used in both floor standing and table top coffee vending machines. On top of all of this Kenco Millicano is 100% Rainforest Alliance Certified, so you are not sacrificing your ethics for this high quality coffee. We can offer attractively branded coffee vending machines that showcase this product or, alternatively, you can run it through your existing equipment. 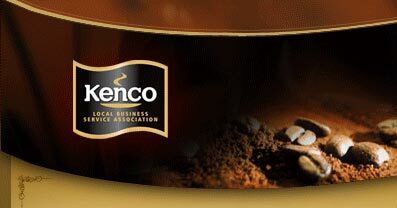 If you do decide to use Kenco Millicano in your existing machine then it would be worth asking one of our technicians to visit you in order to adjust the ingredient settings to maximise the quality of the coffee.